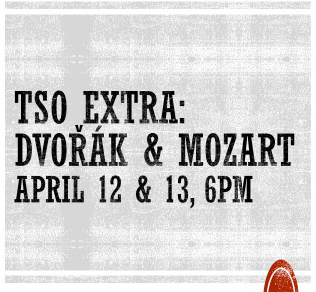 The TSO goes “de-conducted” with a little something extra to cap off a fantastic season. 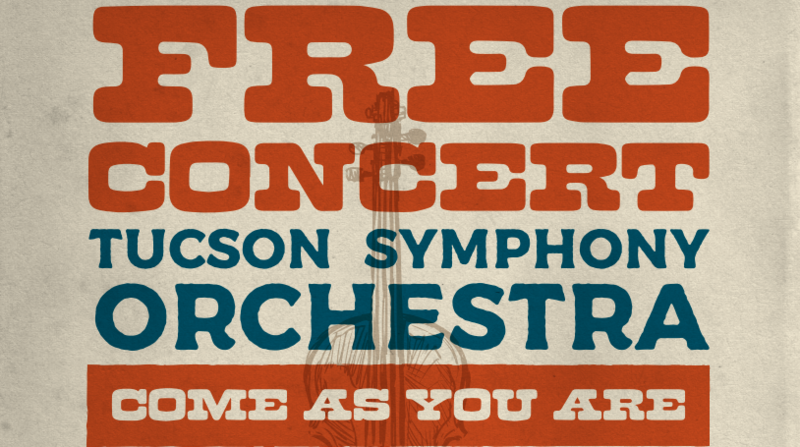 Enjoy exquisite music you so rarely get to hear TSO musicians play in the casual, intimate atmosphere of Tucson Symphony Center. 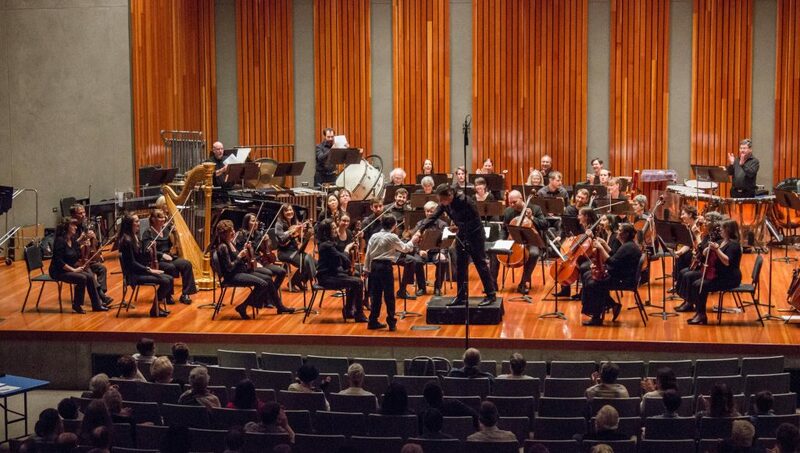 Elgar’s youthful charm, Mozart’s humor, and Dvořák’s delight in spirited folk music will end your day with joy. The concert’s start and end time is designed to allow for a relaxing dinner afterwards at your favorite restaurant. Come a bit early to enjoy the art exhibit provided by CASA.